Today’s tale is for all the Girls with Curls …and the gents too. As you know, every person with curly hair, be it fine, thick or coarse, has one thing in common – a desire to be able to control their curls. To achieve a frizz free, controlled and defined curl. Well Beauties, you are in for a treat. Yours truly comes bearing great news! 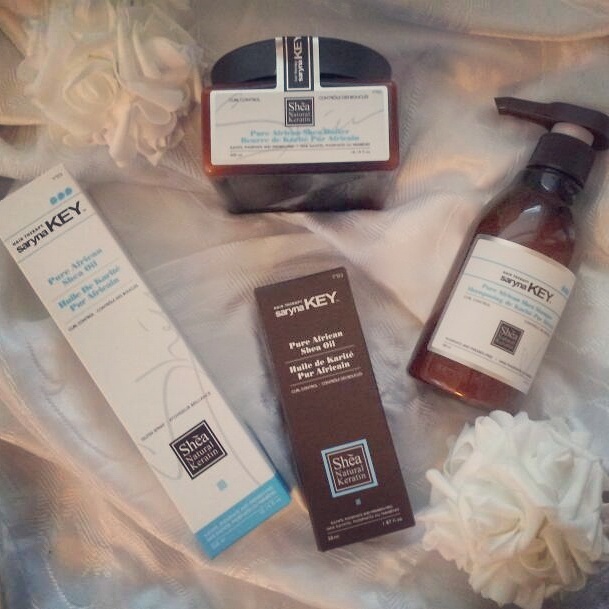 Let me introduce you to a lovely line created especially for you and your curls. Meet Curl Control by SarynaKEY. 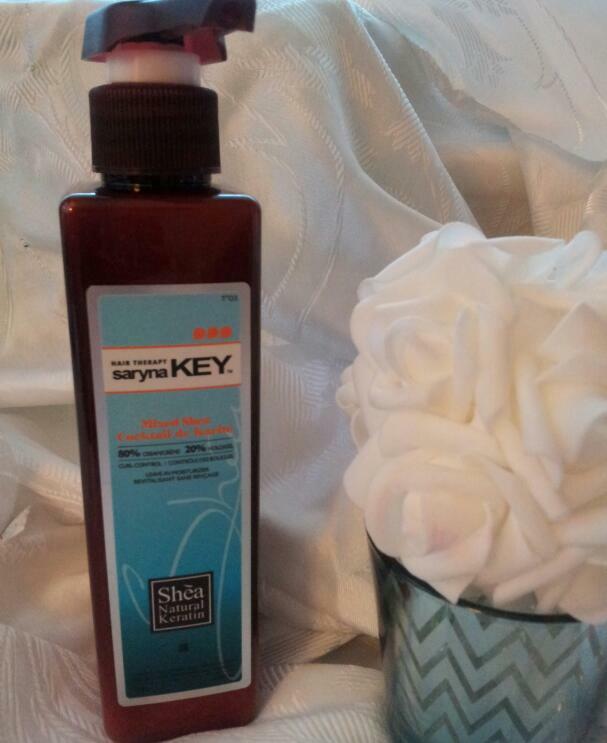 Curl Control Pure African Shea Conditioner – created with Shea Butter, proteins and amino acids that strengthen the hair and helps to control frizz and further damage *TIP – towel dry your hair after shampooing to remove excess water in your hair, then apply the conditioner making the conditioner more potent. Curl Control Pure African Shea Oil – contains Shea Butter, natural keratin and amino acids. This easily absorbed oil provides instant moisture, protects your hair from UV rays, defines curls, helps to control frizz and adds shine. *TIP – a little goes a long way. 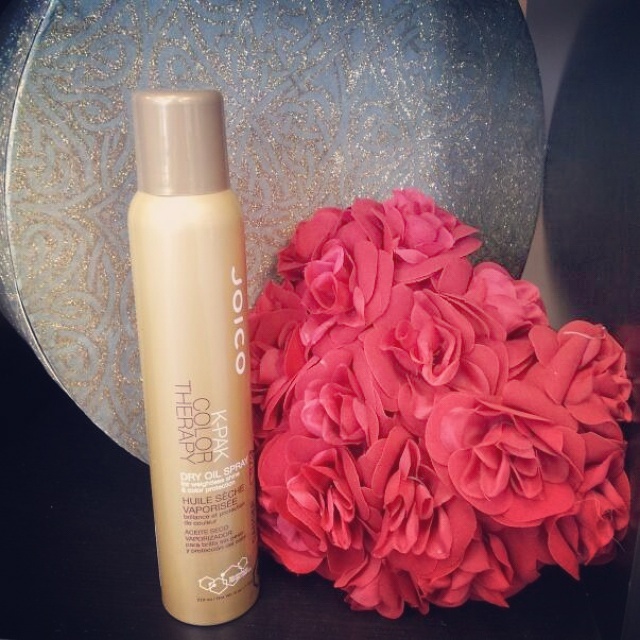 Dispense a few drops, smooth throughout your hair – before or after styling. Can be used on dry or damp hair. Curl Control Pure African Shea Cream – a styling cream that helps to nurture unmanageable curls, control frizz and adds shine. This cream protects your curls from climate damage. *TIP – when applying cream, focus on your ends. Can be applied to damp or dry hair. Curl Control Gloss Spray – a lightweight treatment spray for curly and wavy hair with UV filters to protect the hair from sun damage. Contains Shea Butter, vitamins, amino acids and proteins that help to maintain moisture. Can be used on damp or dry hair. Curl Control offers various leave in moisturizers, liquid and cream. As all those with curls know, each curl is different, as are the desired styles, looks and hold factor of the products being applied. Curl Control offers a choice of 4 styling creams and 2 styling liquids that offer control/hold factors from soft to firm, well defined curls to voluminous soft defined curls…and always a lovely shine. One of the many FAB! Leave in moisturizer’s bestowed on yours truly. Curl Control Mixed Shea 80% Cream & 20% Hold is the perfect choice for soft waves and loose curls. The result is well defined, voluminous soft curls. For those looking for a way to unlock your glorious curls, you have now been given the key.